If a digital news product falls in Apple News Plus, does it make a sound? Benton, Joshua. "My quest to find Vox’s new Apple News Plus vertical: A UX parable in ∞ parts." Nieman Journalism Lab. 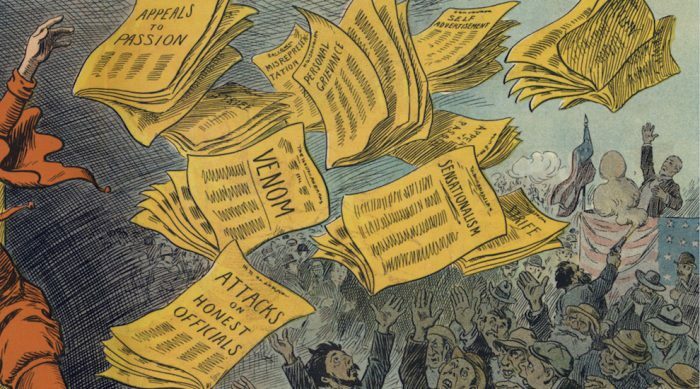 Nieman Foundation for Journalism at Harvard, 5 Apr. 2019. Web. 23 Apr. 2019. Benton, Joshua. "My quest to find Vox’s new Apple News Plus vertical: A UX parable in ∞ parts." Nieman Journalism Lab. Last modified April 5, 2019. 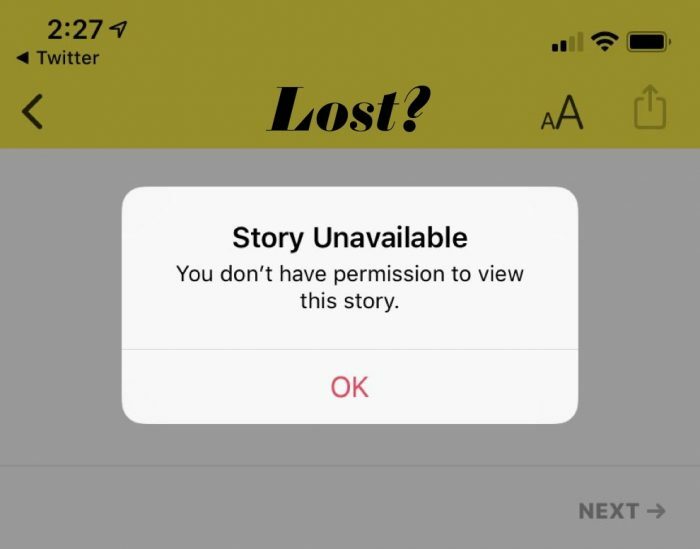 Accessed April 23, 2019. https://www.niemanlab.org/2019/04/my-quest-to-find-voxs-new-apple-news-plus-vertical-a-ux-parable-in-%e2%88%9e-parts/.